A note from Corrado Margutti that warmed the cockles of our hearts. Thank YOU, Corrado, for your music and friendship. I like to write you these few lines only to tell you grazie, thank you. Now it’s 2am and I’m going to go to sleep and when you listen to these words (I know that you are going to do a rehearsal at 2pm) probably I’ll wake up because in Italy it will be the Aurora, 7am! It was a wonderful week spent in doing music with you. I’d like to be there with you now. I feel like telling you that the time spent with you in conducting Italian music of mine and not only was for me a so delicious time. 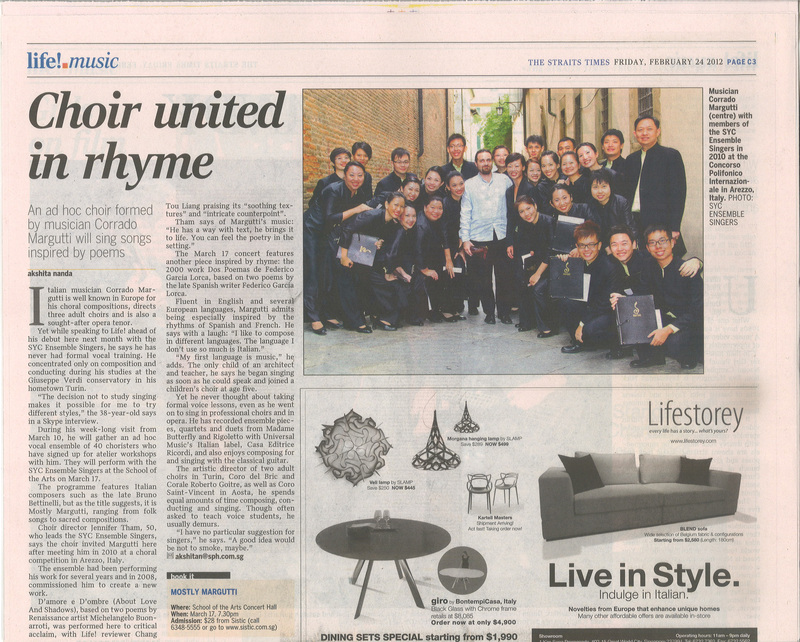 A nice, good, expressive, intense and amusing choir has been the soundtrack of my week in Singapore. I’ve known you and your wonderful conductor (who has prepared a very nice atelier choir too!). And I have found the perfect organization by your president Albert and a great welcome by you and all the executive committee. To conduct you is an honour, I’m thinking about you now while you are doing the rehearsal, and when I was conducting you I was thinking that if a composer listen to you, he would like to write music for you… So I can’t wait for your coming in Torino. Have a nice rehearsal and be sure that in Italy there is someone thinking of you. As the stage lights dimmed and we made our way off stage, the sense of joy continue to surge in me, despite the slight tiredness in my body. All of us were riding on a post-concert high, smiling and laughing with one another as we gathered post-concert to have our pictures taken. We were happy, we were grateful, we were inspired. As we made our way out of the stage door to give thanks to friends and loved ones for coming, the sense of joy continue to surge in me. I hoped that they enjoyed the concert as much as we enjoyed performing this magnificent music. Hearing nice and warm comments about the concert was a bonus to cap off a fantastic evening of singing the powerful music of Margutti, Pamintuan, Bettinelli, Camoletto, Molfino and Palestrina. As we take our leave from SOTA to celebrate, the sense of joy continue to surge in me. The songs we performed that evening continue to ring in our minds, looping constantly, compelling us to sing them all out. We shared more laughs, songs and some food as we celebrated the wonderful evening that we have spent with each other, singing together. As the night came a close and we made our way home, the sense of joy continue to surge in me. I can’t stop feeling happy, not only about the performance and music, but also about the relationships strengthened between me and my fellow SYC singers an the new relationships created with the singers from the atelier choir. Snippets of De Profundis, Prière, Chant, and Aurora swirl in my head throughout the journey back home, and continued to do so even as I went to bed. These are the remnants of a Mostly Margutti concert. We met seven years ago in Germany. A Piedmontese master craftsman, he re-ignited our hearts by turning the key in all the right places. Molto great and amazing! His eloquent sweet note-things rendered us giddy with anticipation; we were upside down, inside out and every which way but loose. Music, to our ears, as Margutti writes it: simply stupendous. We made our dizzy way through The Incredible Lorca-Monteverdi Mashup (Missa Lorca), then we asked for something special, just for us. We received a couple of poems of Michelangelo Buonarroti, wrapped in two odd-shaped parcels of madrigalisms, D’ombre e d’amore (2008). The first was a prayer for the comfort of night; the second, an urgent admonishment to flee from Love. Volare oh oh! Fuggite oh oh! Uh-oh. Too late. So we brought the Man here, to satisfy Love. 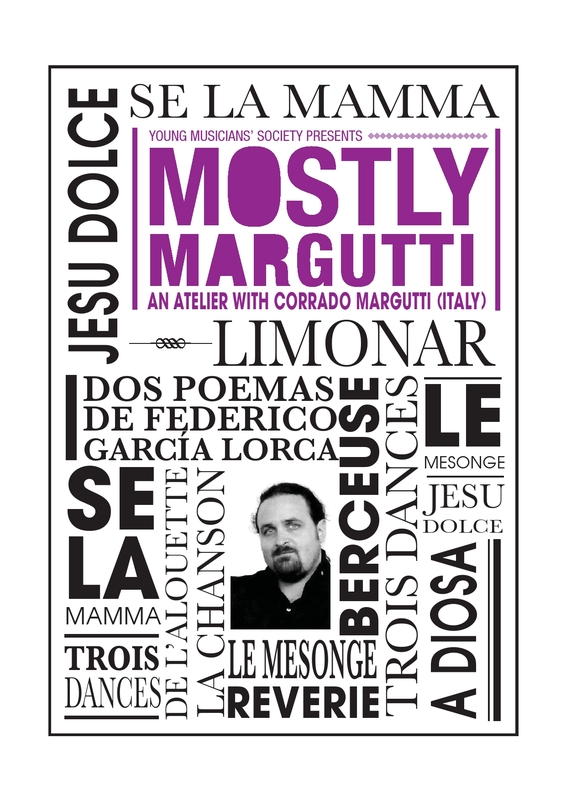 We spread the word to share the joy, and created an atelier choir of all-comers, singing Mostly Margutti. (Duh.) Over four afternoons, the singers got to whet (and feed) their appetite for the musically sublime. We know they’ll be back for More. We are also proudly Partly Pamintuan tonight. Like Corrado, John wears three hats, composer-conductor-singer. And his music likewise, simply astounding. He does a haunted setting of Lorca in De Profundis, a cry from the olive groves, mass-graves of the victims of the Spanish Civil War. This is sandwiched between two versions of the Lord’s Prayer – the prayer that teaches us how to Be – both of which feature his trademark: softly stratospheric sopranos. Heavenly. Addicted to Love, we remain. Extra! Extra! MORE Margutti in the news today! Get your paper (and tickets) today! Mastering Margutti’s music is what we are doing while we are revving towards our March concert. Excited to sing under the man behind the name on the scores we sing! If you haven’t gotten your tickets, what are you waiting for? 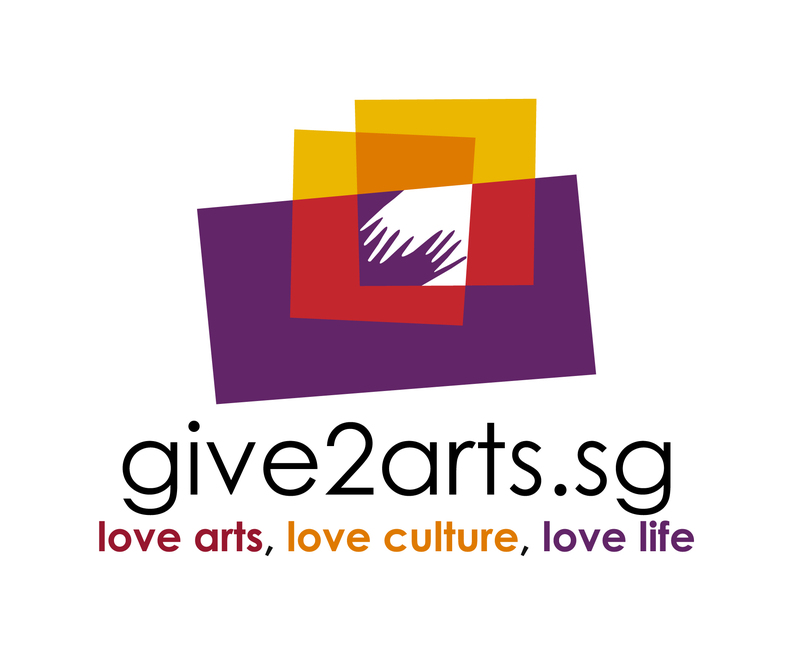 🙂 Come watch us on 17th March 2012, Saturday, 7.30pm at the SOTA Concert Hall. Tickets are available via SISTIC and your friendly SYC friends! 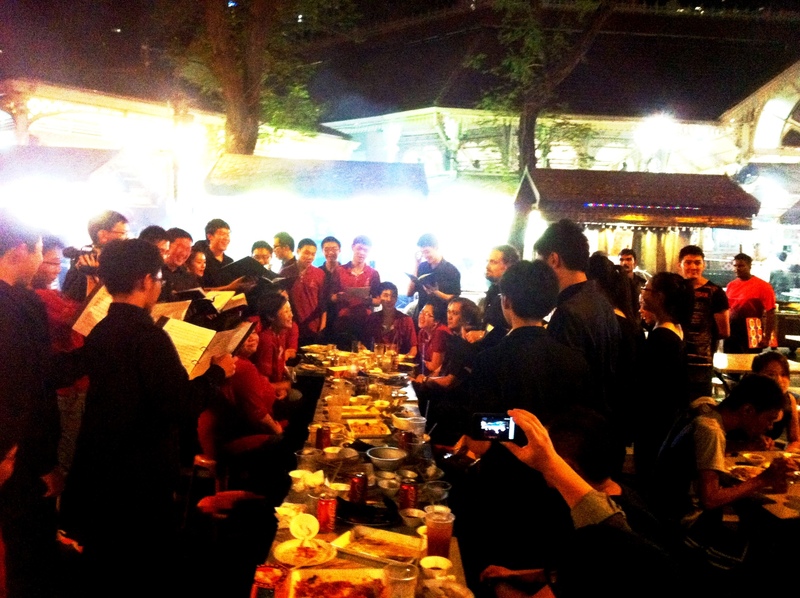 Something wonderful happens when a bunch of people come together to sing. We inhabit a space where diversity is celebrated, where community is built, and the whole of what we achieve is greater than the sum of its parts. We, the SYC Ensemble Singers, know this because we are living proof. 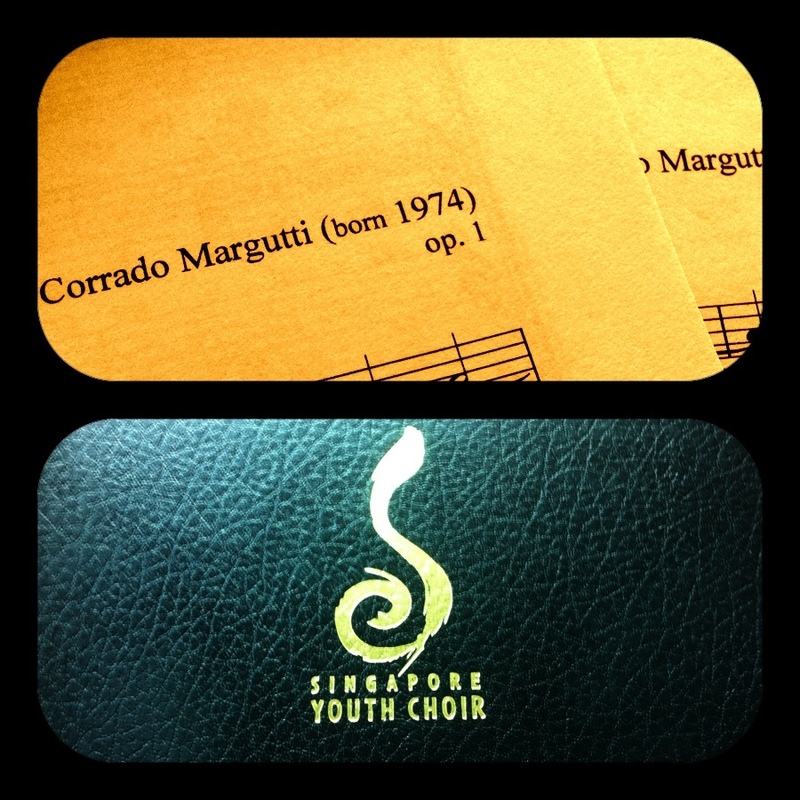 In March 2012, we’d like you, young people and the young at heart, to experience a unique choral journey as Italian composer and Monteverdian heir, Corrado Margutti, brings his music (mostly) to Singapore in a week-long atelier. Along the way, meet seemingly divergent kindred spirits, forge new bonds and explore Old World Music Made New. 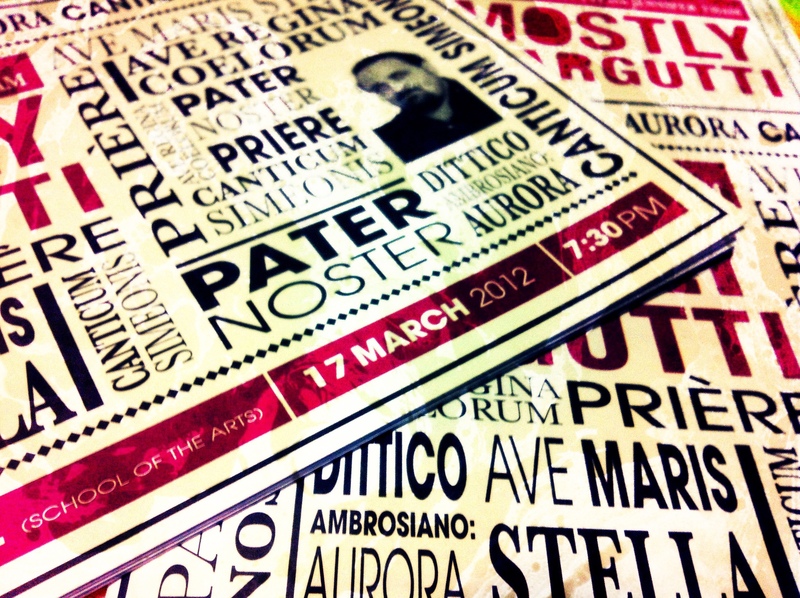 The atelier culminates in a concert performance of selected atelier works. Singers must be able to read music and have at least 3 years’ experience singing in a choir. As the atelier can only accommodate a maximum of 48 singers in a balanced number of voice parts, you may be asked to audition. If this sounds like your cup of espresso, send in your application now! Application closes 20 January 2012. For the repertoire and other details, download the atelier brochure and application form here, or contact us at atelier@yms.org.sg for more information.